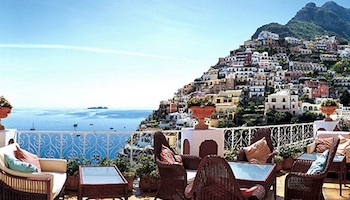 Ah, Italy! 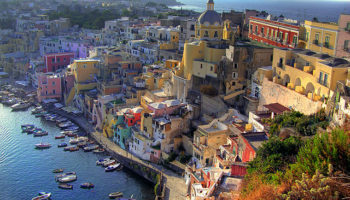 A country so chocked full of wonderful treasures, fabulous food and local color, you could easily spend a lifetime exploring its fantastic sights. Unfortunately, most travelers don’t have unlimited time to do this. Some people may only have a week. 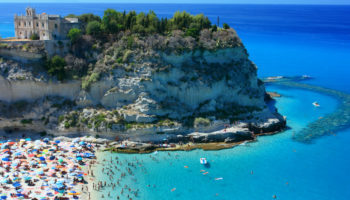 While one week in Italy is not very much time, it is better than no week at all. 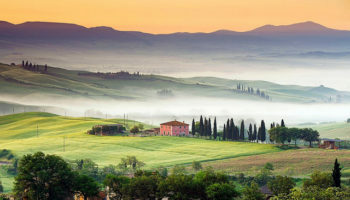 With judicious planning, you’ll be able to sample the highlights of the land of Michelangelo and the Borgias. We start our Italy itinerary in Venice, the city for romance. 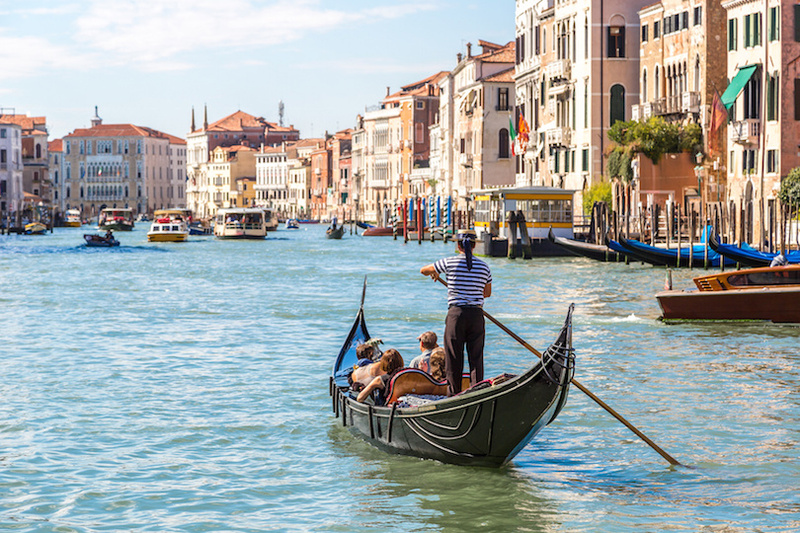 What could be more romantic than gliding through the Grand Canal, Venice’s No. 1 tourist attraction, with a singing gondolier to guide your journey. Share a kiss as you glide under the ornate Rialto Bridge, then come back to cross the bridge on foot. The Doge’s Palace, one of Venice’s landmark historic buildings, is another must-see. Inside and out, this building features art and architectural details by some of Italy’s greatest artists; be sure to cross the Bridge of Sighs that connects the palace with the prison. Nearby is the famous Saint Mark’s Basilica that served as the chapel for the doge. Spend time wandering around the city to soak in the atmosphere. Pisa makes an excellent stopover en route from Venice to Florence. 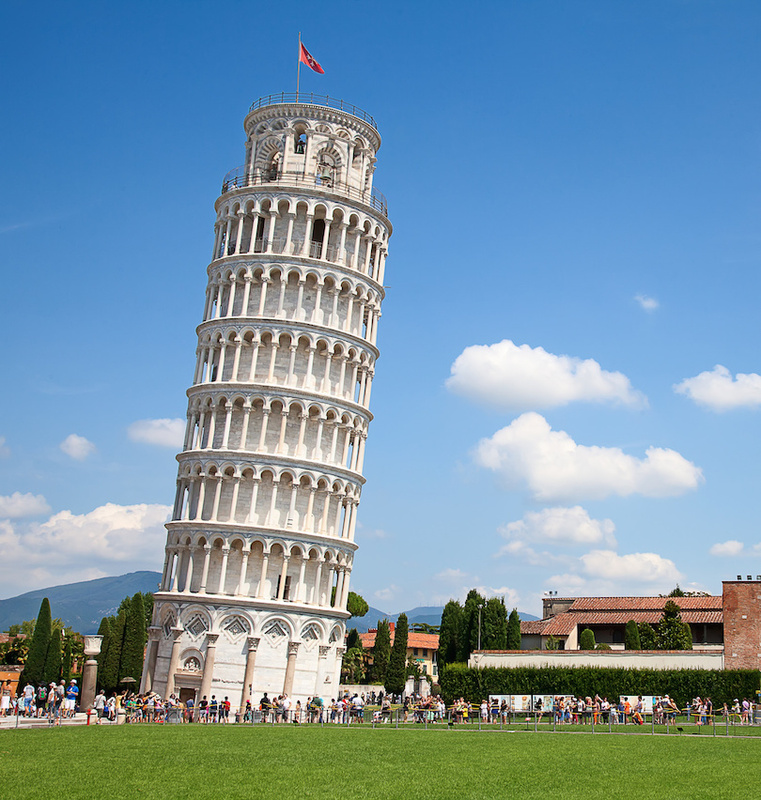 Of course, you won’t want to miss the Leaning Tower of Pisa, which began leaning even before construction was completed 200 years after it started in the 12th century. The tower is the bell tower for the cathedral complex situated on the Piazza del Duomo, another top Pisa sight. Take time to stroll through the Piazza del Miracoli, the city’s top square that is lined with beautiful old buildings. 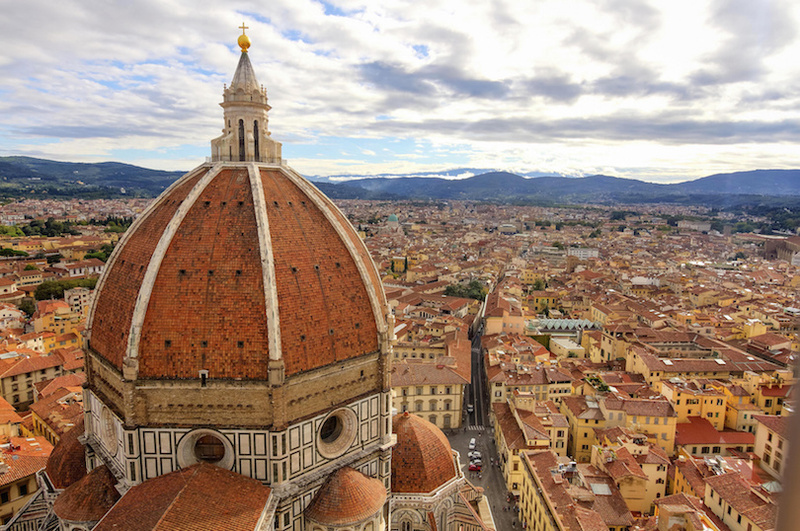 Florence, known as the cradle of the Renaissance, is home to some of the most outstanding art in the world. 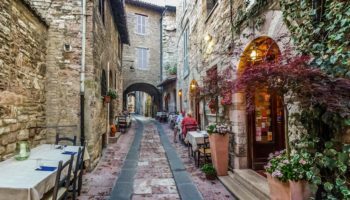 You’ll need to pace yourself here, lest you get art overload from visiting such great museums as the Uffizi, the Bargello and the library at San Lorenzo, home to an exhibit of Michelangelo’s architectural feats. The churches of Santa Croce and Santa Maria Novello are art galleries in themselves, too. 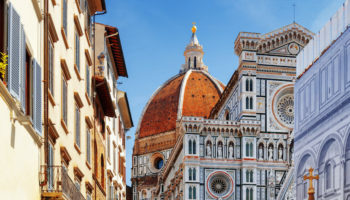 Take a break from seeing this wealth of artistic endeavors in Florence. Cross the Ponte Vecchio to “new” Florence for a stroll through the beautiful Bobili Gardens. 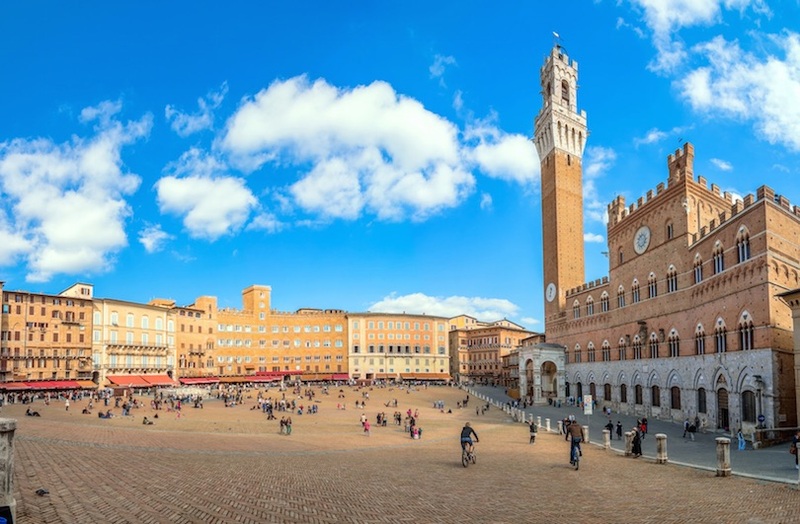 Switch gears from art to history with a day trip to Siena from Florence, said to be Europe’s loveliest medieval city. 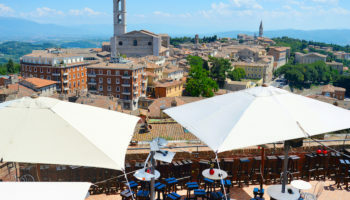 Start your visit at Il Campo, the city’s central square that is famous for a horse race around the square twice a summer. The race and square will be familiar if you’re a James Bond fan as it was featured in Quantum of Solace. 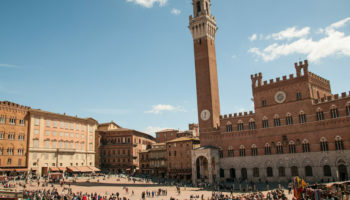 If you’ve an excess of energy, climb the 500 steps to the top of the Tower of Mangia that offers spectacular views of Siena, said to be founded by the son of Remus, who, with his brother, founded Rome. 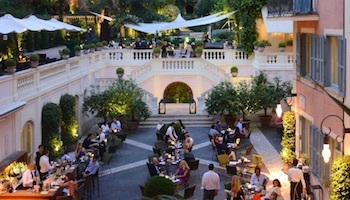 With the week drawing to a close, the two nights that are left of your week in Italy is not enough to do Rome justice. This means one of the first things you’ll want to do is toss a coin into the Fountain of Trevi to ensure you’ll return one day. Then it’s off to the Vatican City and St. Peter’s Square for a tour of the basilica and Sistine Chapel where you’ll view Michelangelo’s artwork. Enjoy a gelato while people-watching from the Spanish Steps. 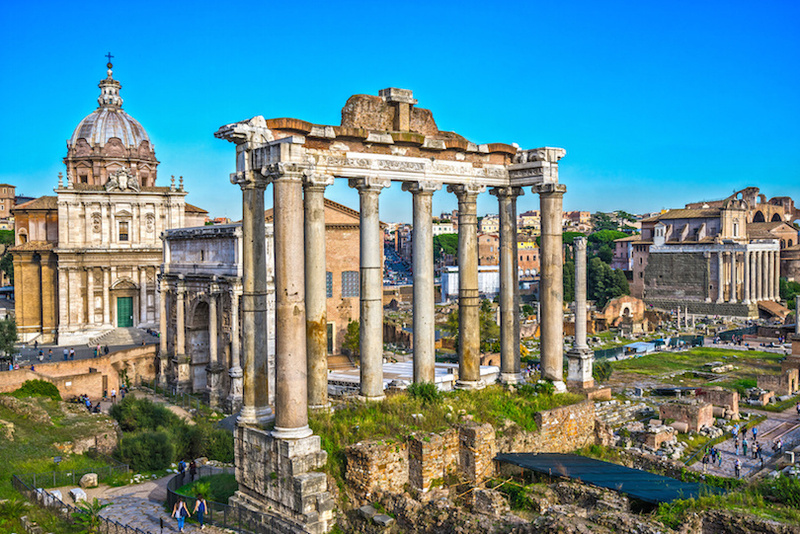 The Pantheon, Colosseum and Forums of ancient Rome are must-see architectural sites. 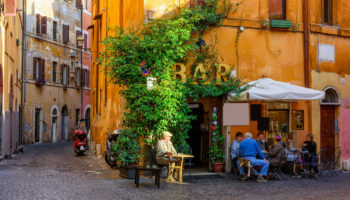 Rome is filled with lovely gardens and statue-laden squares, so make time to stroll through these as you say goodbye to the Eternal City. Hello. Are you providing this week trip with the full package of transport and hotel? If not, are you aware of any agency providing a similar tour? Hello. 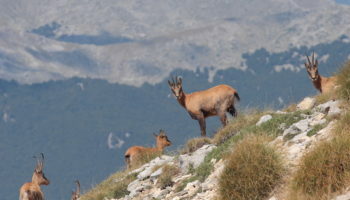 Are you providing this week trip with the full package of transport and hotel? If not, are you aware of any agency providing a similar tour?I’ll depart from france. 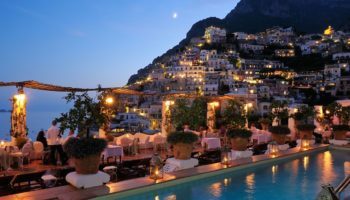 I would like to know, if it is good to visit the places mentioned in ” How to spend one week in Italy” in the month of February or March? This may seem like a silly question, but if I stop over in Pisa, do I have to take my bags and everything off the train with me? Is there any advice you have on how to make carrying your luggage constantly easier? Obviously, don’t pack a lot but I’m curious how you would do this. Thank you!